William James Adams Jr., ‘Will I Am’, is an American rapper, singer and songwriter from Los Angeles. He is best known as founding and lead member of the hip hop group The Black Eyed Peas, and has since then also released four solo albums. 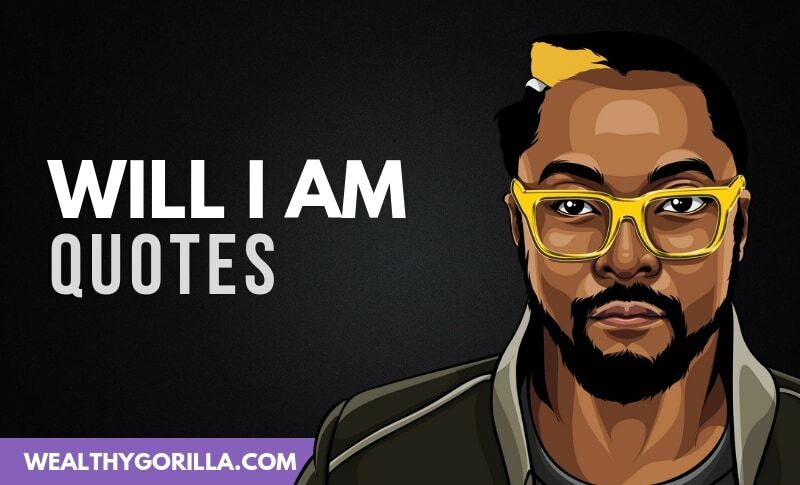 Thanks for viewing this collection of the best Will I Am quotes! Don’t forget to use the buttons below to share these quotes with your friends and family. Do you have a favorite Will I Am quote? Leave a comment below.